★ After many struggles to establish a Kellnersville parish, permission was finally granted September 10, 1868. The land was cleared in 1869, the wooden building completed in 1870. St. Joseph’s Catholic Church -- one of the first churches in Manitowoc County -- was blessed August 29, 1870, by the Bishop of the Diocese of Green Bay. The current church and parsonage were built on the same property in 1914-1915. 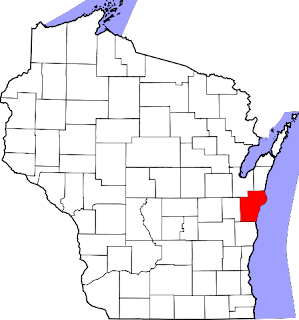 ★ In October 1970, the approximately 287 residents of Kellnersville filed a petition in the Manitowoc County Circuit Court for a hearing on the proposal that the 331.75 acres located in the Townships of Franklin and Kossuth be incorporated into the Village of Kellnersville. The residents were primarily motivated by a need for sewer and water services in the area. John E. Deets was nominated as representative, Norman Kubsch was the alternative representative. Kellnersville was officially incorporated in 1997. 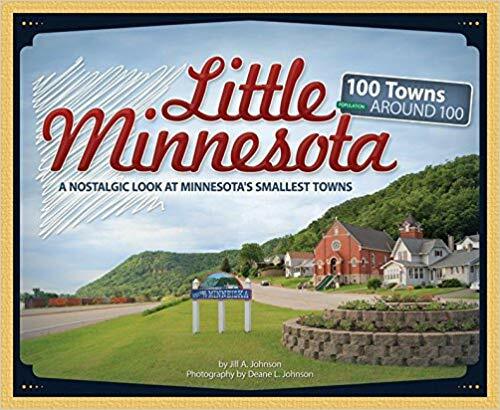 Little Wisconsin will be available May 7, 2019. 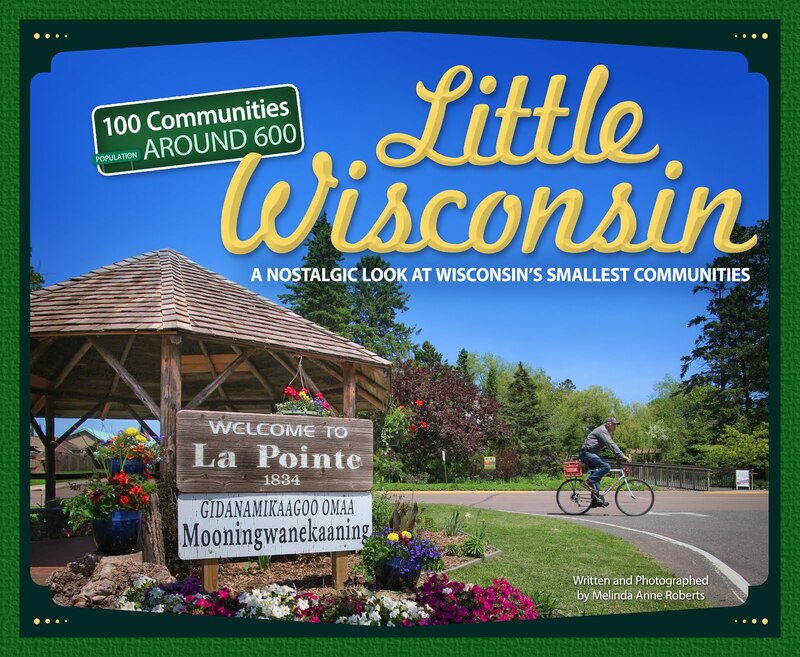 Are you from a "Little Wisconsin" community and want to proudly display it? Click here to order a png suitable for both digital and print media. Melinda's award-winning website with links to more than 6,000 Wisconsin Historical Markers and sites.